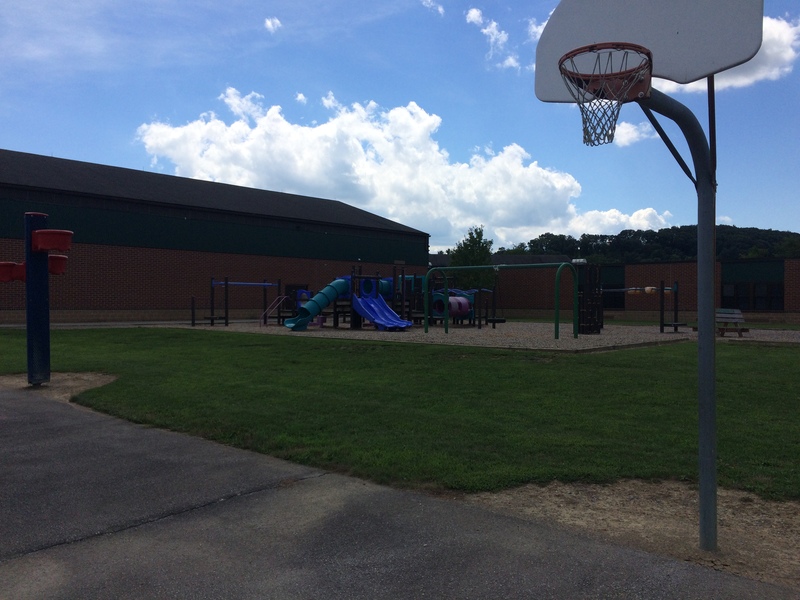 Southside Elementary School is located on Station Road, approximately two miles outside of the borough of Huntingdon, in Huntingdon County, Pennsylvania. 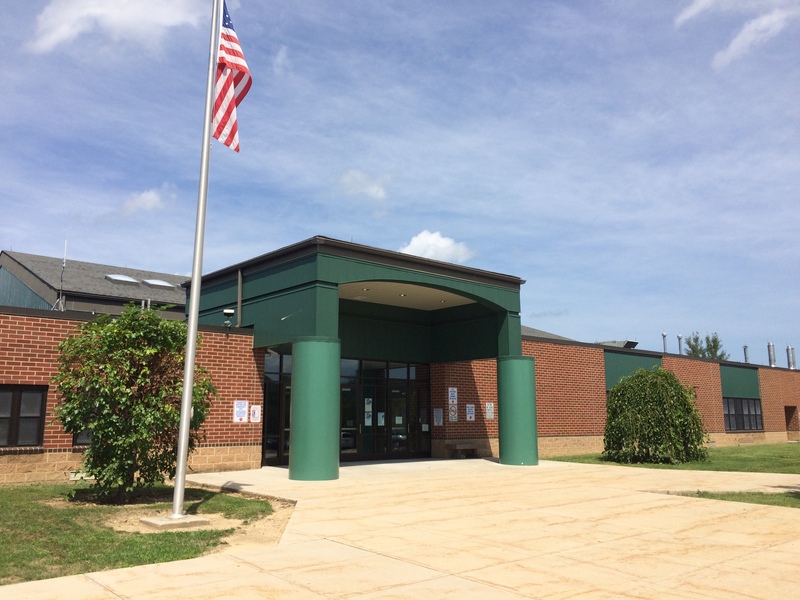 It is one of two elementary schools in the Huntingdon Area School District. 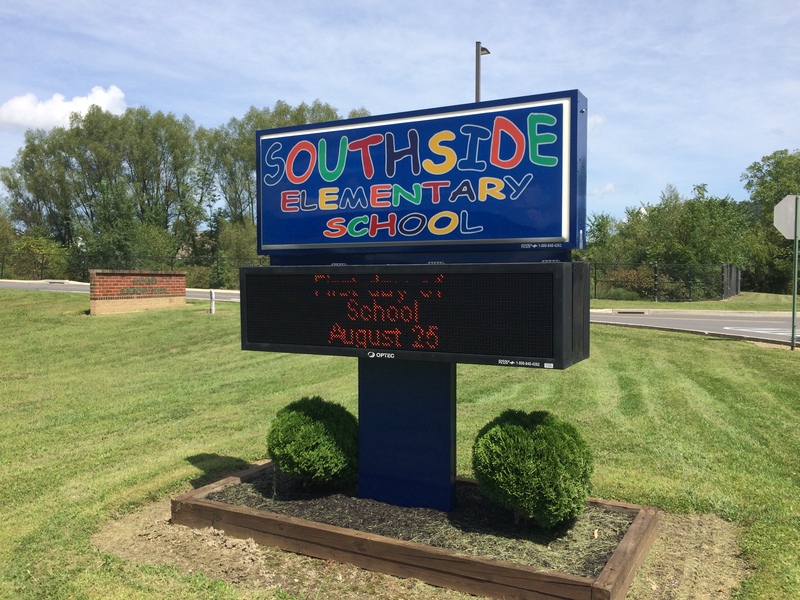 Southside Elementary School is a K-5 school, which presently serves approximately 342 students. The school provides all day kindergarten, and has three or four classes at each of the grade levels. Students receive specialized instruction in art, music, band, library, physical education, drug awareness, and health. Support programs and services include: Speech and Language, Occupational Therapy, Title I Reading, Learning Support, and Gifted Support. In addition, individual, small-group, and whole-class counseling sessions are provided by our Guidance Counselor. We have an active parent-teacher group (PTG) that facilitates student and family events throughout the school year. These events include field trips, family- fun nights, school-wide celebrations and many more activities that support our students, families and staff. 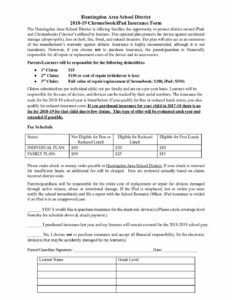 Parental involvement is encouraged throughout the school year. Through our ongoing curriculum review process, data- analysis sessions, annual goal setting meetings, and our ongoing staff development focusing on effective instruction, we continue to move in a direction that centers around the success of each child. Since 2007, we have used the Response to Instruction and Intervention model (RtII) to provide additional support to children. The model includes a team approach to provide appropriate scientifically-based intervention combined with ongoing progress monitoring to ensure academic success.